Digma is the second half of the Greek word paradigma, from which we get the word paradigm, as in paradigm shift. A person’s paradigm is made up of the core set of ideas and beliefs through which he or she sees the world and tries to make sense out of life. Right here at your fingertips is a growing library of short, thought-provoking videos that delve into the most important questions we ask as human beings. Whether or not you find yourself agreeing with every answer we offer, you will find yourself challenged to think new lines of thought. 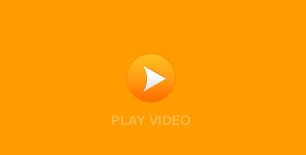 This website is designed so that you can easily share digma videos with your friends and family. Post digma videos to your personal Facebook page or tweet them to all your followers so all your friends can watch and offer their comments. We’re eager to hear from you. 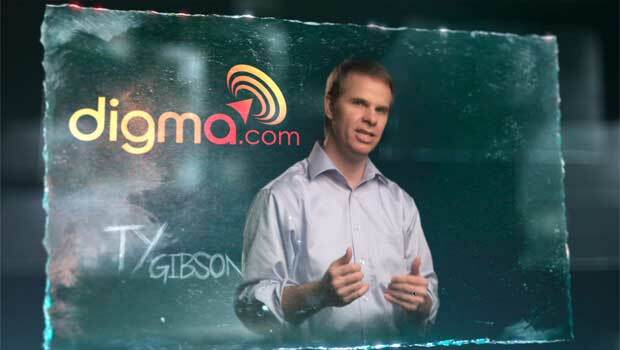 Your comments and questions will challenge us to think from new angles and help us formulate additional digma videos. So let us know what you think.